We've formulated this series of colors to match common or popular factory colors used on production cars in the last 30 years and many of which are still being used today on new models. 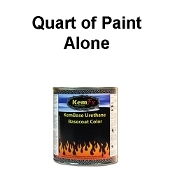 Most of the colors have multiple production variations from the factory so these are best used for overall painting or repairs where proper color blending techniques can be performed. Don't see the color you are looing for? 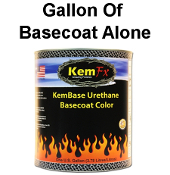 Email us at info@thecoatingstore.com with the color name, code, and a make and model it would have been used. We may be able to list it for you.